LISTEN NOW! John, Greg, and Pat discuss how Forbes Magazine names Tim Tebow most influential NFL player for 2013. The interesting thing is that Tim Tebow has not played a single play in the 2013 season. They continued to discuss that all Tim Tebow did was live his life dedicated to the Lord before all. He loves Jesus and was not scared to share it even when it cost him personal ridicule. At the same time they continue to discuss that Tim just didn’t arrive in the NFL and said here I am. 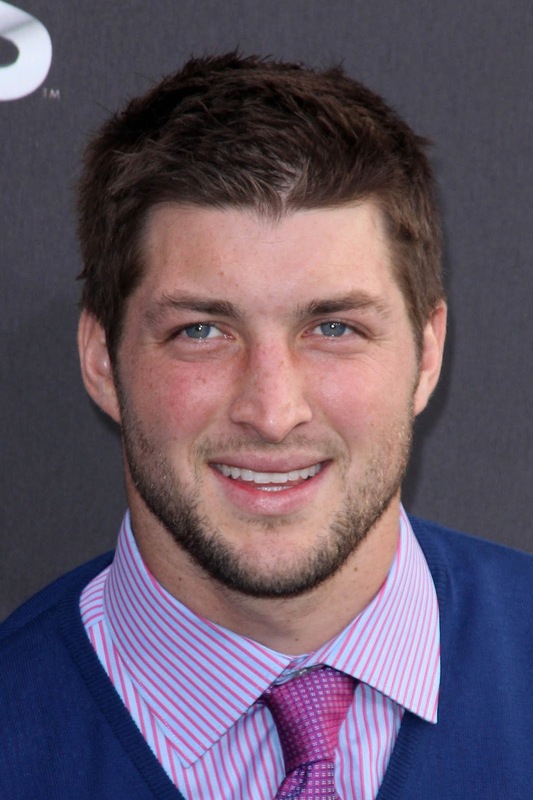 Tim Tebow works very hard to condition himself and strengthen himself to play football on the highest of levels. He is committed to working with integrity and excellence. They discuss the possibilities of a church that possessed the same work ethic and integrity. Tim being recognized as Forbes most influential play is not as important as heavens recognition of his influence. They encourage us to do the same no matter where you are in life and no matter your position. Just play and work for Jesus.